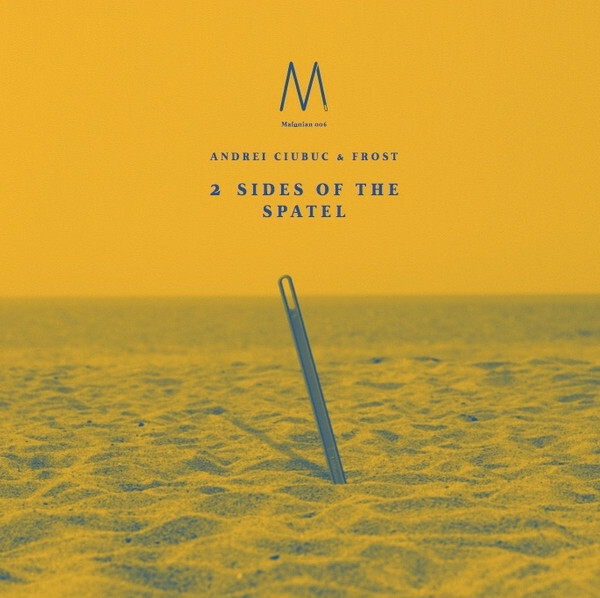 For the 6th publication of Malonian Andrei Ciubuc (VRAC) from Bucharest and Offenbach based label head Frank Frost (Pressure Traxx) present their interpretation "of the Spatel". Ciubuc already has contributed a remix for MALONIAN001 and Frost delivers two classic Techno Tracks on the flip side. Malonian is part of the BE9 network.